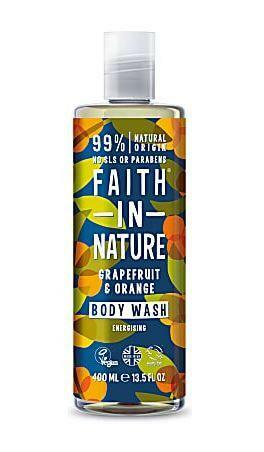 An energising natural body wash that can also be used as a foam bath. 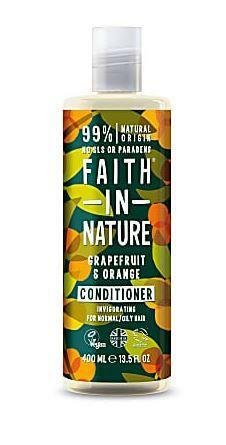 Faith in Nature have blended Grapefruit and Organic Orange essential oils for their cleansing and energising properties. 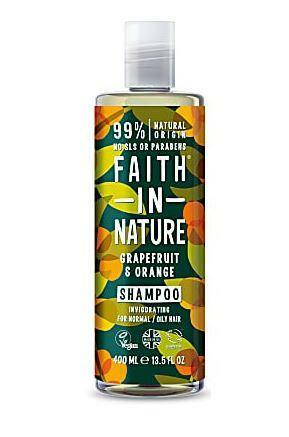 All of Faith in Natures's products are GM free. 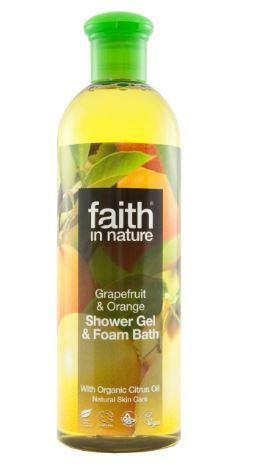 How to use Faith in Nature Grapefruit & Orange Body wash; Pour under running water for a foam bath or use all over the body in the shower. For frequent use. In case of contact with eyes, rinse with clean water immediately. If irritation occurs, stop use. Keep out of reach of children.